October 10, 2016 – This Friday and Saturday, October 14 and 15, there will be plenty to partake in at the Space Foundation Discovery Center, including Mad Science experiments for those 21 and older and a 3D Design and Printing workshop best suited for young engineers age 10 and up. Friday, October 14, 7:00 p.m. – 9:00 p.m.
We will be playing with the weird and wonderful, exploring fun and edgy mad science experiments. For those 21+ only, the evening includes two drink tickets, light bites and admission to the event for $15. Guests are encouraged to dress as their favorite mad scientist. 3D printing is a popular topic now, but is rarely seen in action. During this Toolbox, participants will learn how simple it can be to create a 3D model. We will also learn how 3D printers work as they create new models in real time. Space is limited for this workshop, so pre-registration is recommended and can be done here: http://bit.ly/2dyzt9N. Tesla’s Toolbox is included in regular Discovery Center admission. 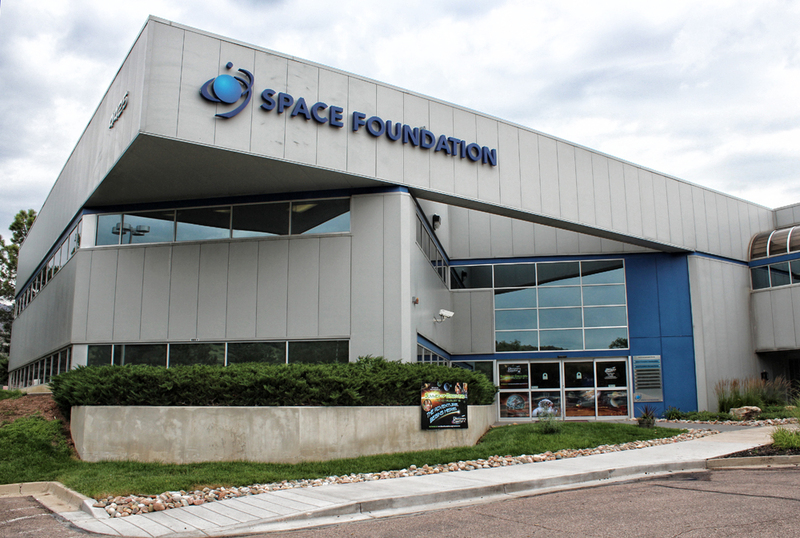 The Space Foundation Discovery Center offers events for all ages every month. The event calendar can be viewed at www.discoverspace.org/events. The Discovery Center is located at 4425 Arrowswest Drive, Colorado Springs. Military discounts are available. For hours, pricing and other information, visit www.discoverspace.org, or call the Space Foundation at 719.576.8000.